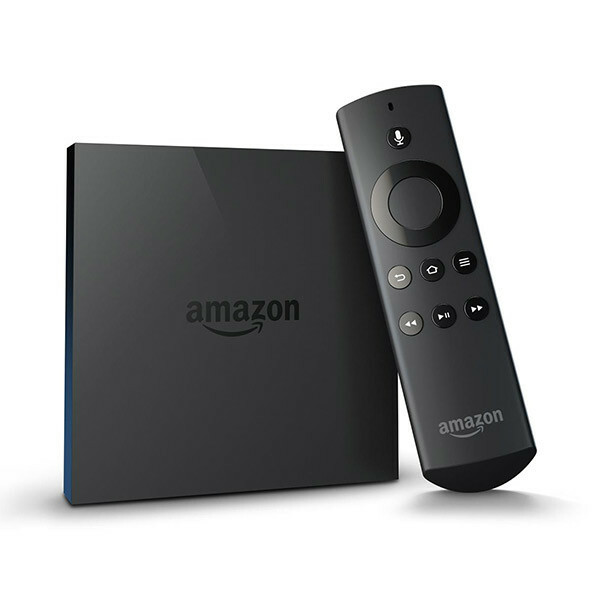 The Amazon Fire TV is an amazing little streaming device from Amazon. The device is capable of streaming from some of the most popular streaming services on the market. Unlocator removes the geographic blocks from the popular apps on the Amazon Fire TV. Simply setup your router to use the Unlocator DNS and you are good to go.